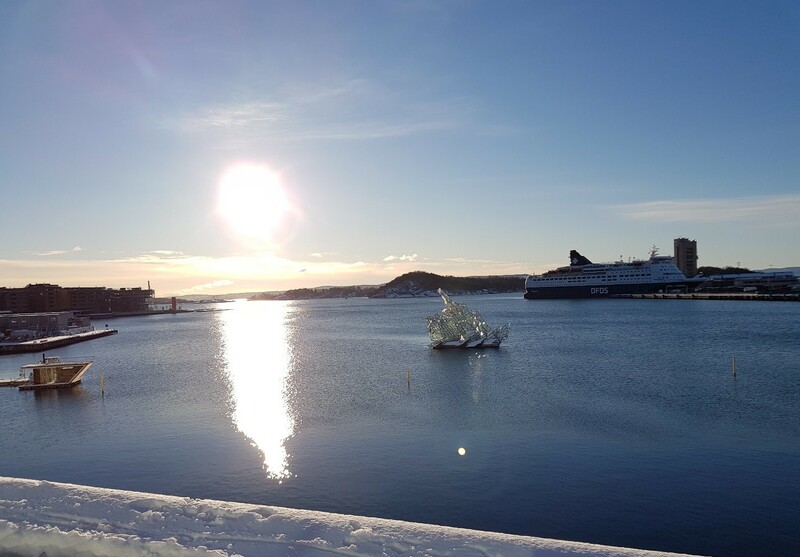 Baltic Science Network looks forward to the promising start of the domain specific consultations structured in the form of three expert groups announced at the end of last year. 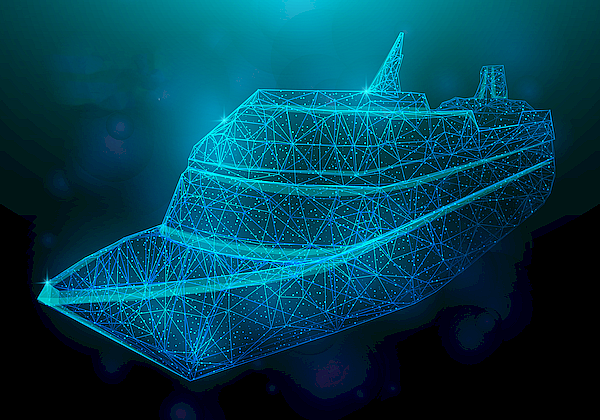 The aim of these groups is the development of joint transnational strategies for scientific excellence in the Baltic Sea Reagion. 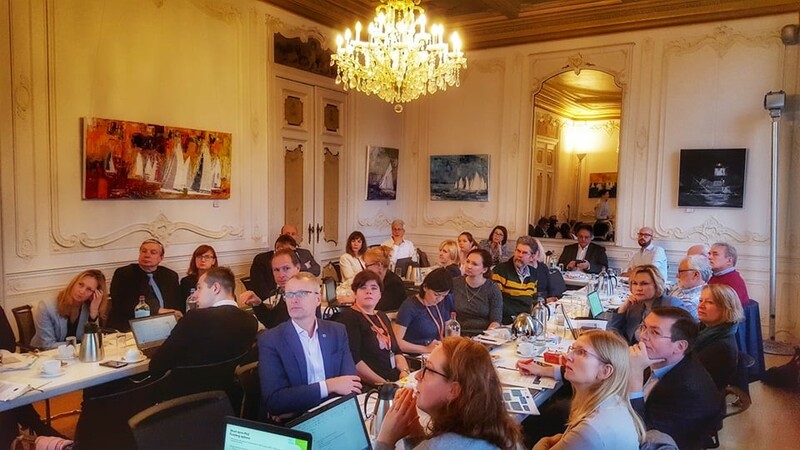 The BSN Partner Meeting in Gdańsk facilitated the finalisation of the Baltic Science Network position on the future widening measures of the European Research Area. 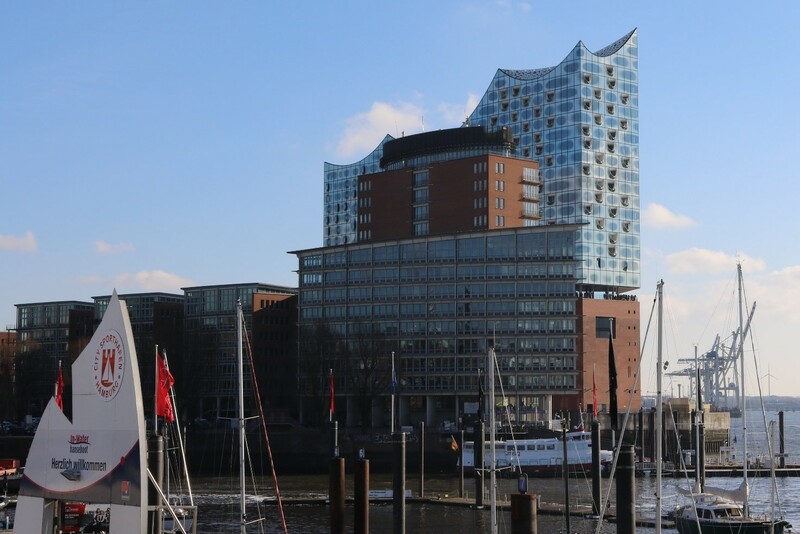 The first meeting of photon & neutron science expert group was held shortly after the Baltic Science Network partner meeting on 19 April in Hamburg, hosted by DESY. 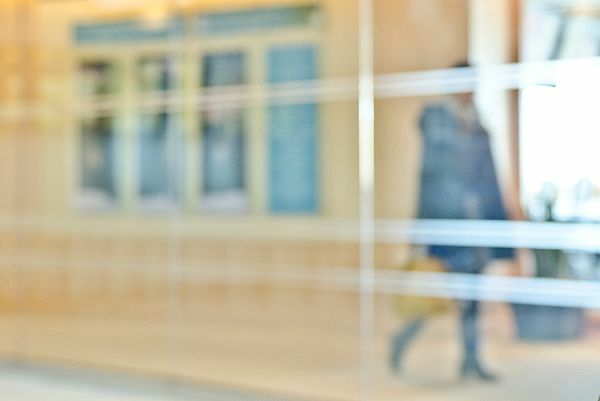 Consequently, the life sciences expert group met on 7 May 2018 in Helsinki. 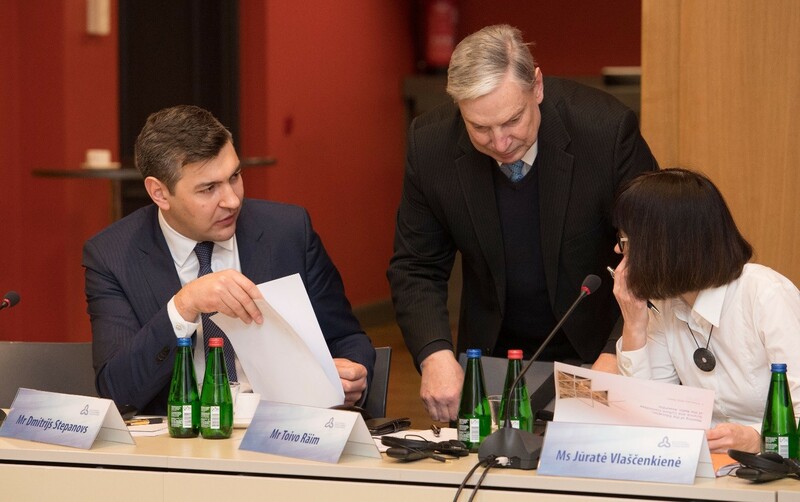 The welfare state expert group will meet for the first time on 6 June 2018 in Tallinn, back-to-back with the 9th EUSBSR Tallinn Forum. For more information on the Gdańsk meeting please consult the BSN website here. 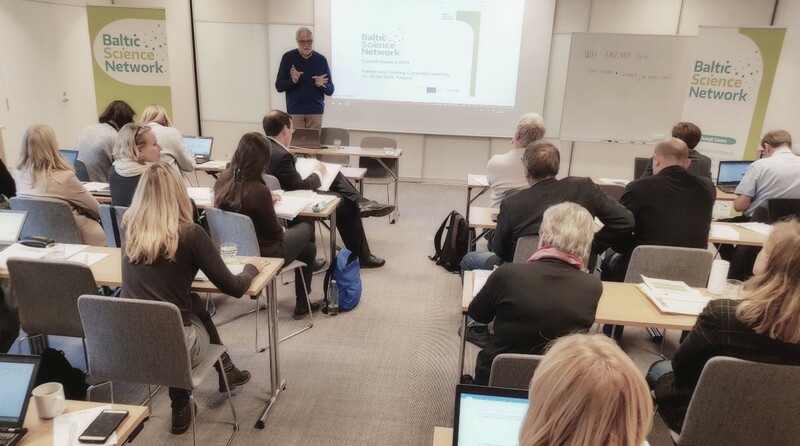 Throughout February, March and April 2018, the Policy Area Education, Research and Employability (PA Education) of the EU Strategy for the Baltic Sea Region (EUSBSR) organised workshops across the Baltic Sea Region. 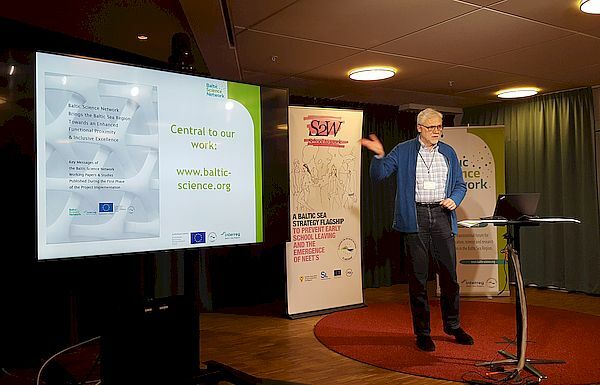 Avid readers of the Baltic Science Network Newsletter might recall the headline “Baltic Science Network Presented During A Macroregional Seminar” presented in the previous newsletter, which introduced to the main points presented during the Stockholm workshop. 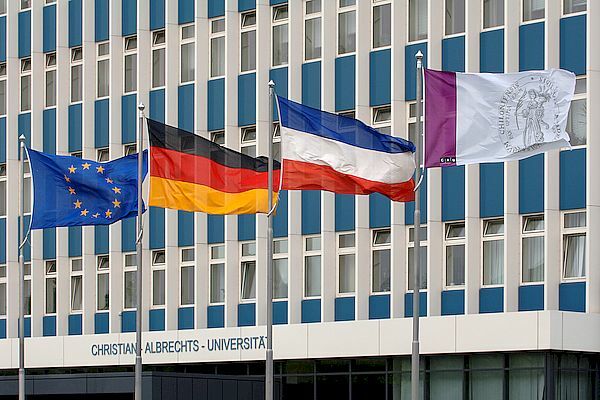 This event was followed by transnational gatherings in Hamburg, Vilnius, Riga, Tallinn, and Warsaw. For more information please consult the PA Education website here. 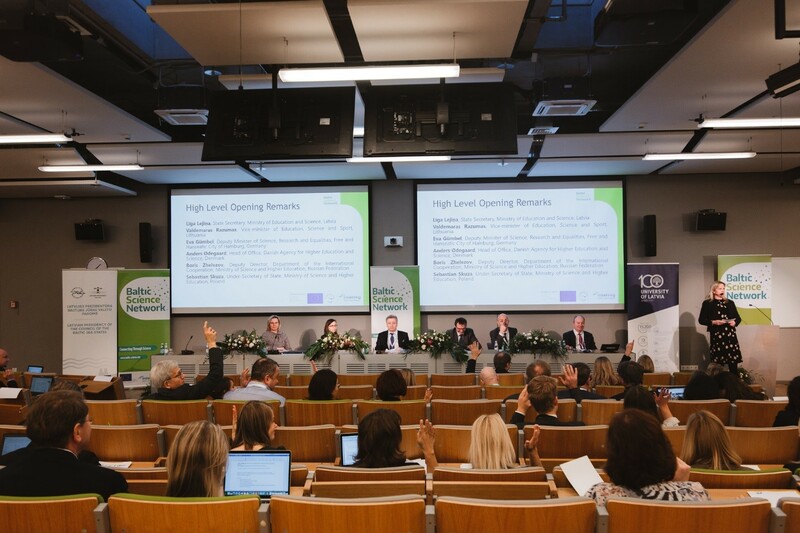 Tallinn, 4-5 June 2018: 9th EUSBSR Annual Forum. 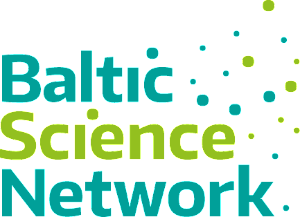 On 5 June 2018, Baltic Science Network will be presented at the Networking Village of the Forum during the EUSBSR PA Education time slot (at 11:00-11:30). 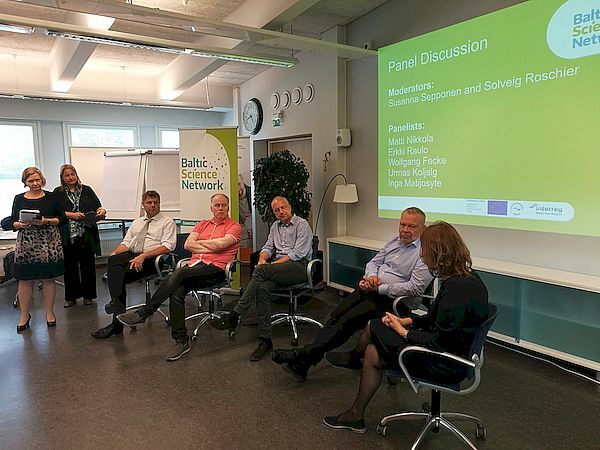 Tallinn, 6 June 2018: First Meeting of the Baltic Science Network Welfare State Expert Group taking place back-to-back with the 9th EUSBSR Annual Forum. 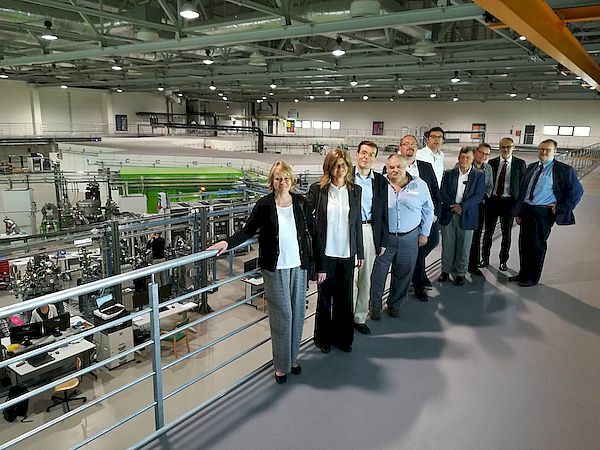 Kraków, 29 June 2018: Second Meeting of the Baltic Science Network Photon & Neutron Science Expert Group. 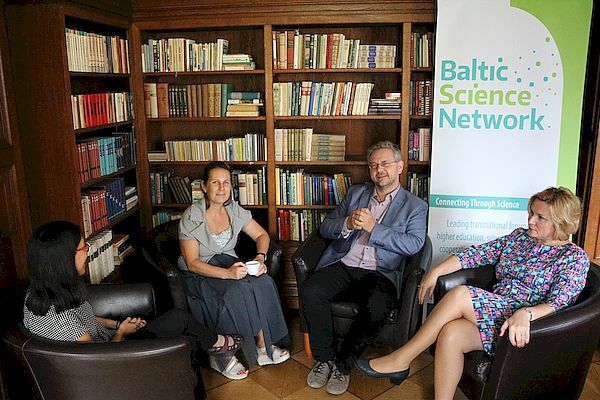 Rīga, 29 August 2018: Second Meeting of the Baltic Science Network Welfare State Expert Group. 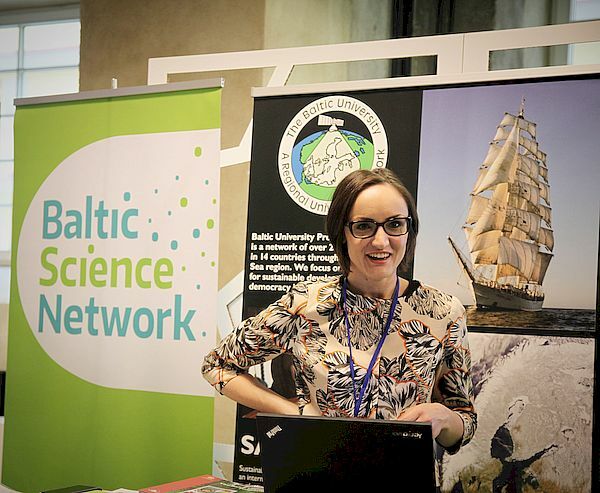 Brussels, November 2018: Joint Conference of Baltic Science Network and Baltic TRAM dedicated to showcase the science potential housed by the Baltic Sea Region. Dates and registration details will be announced during the upcoming months. Photo by Jessica Ruscello on Unsplash. 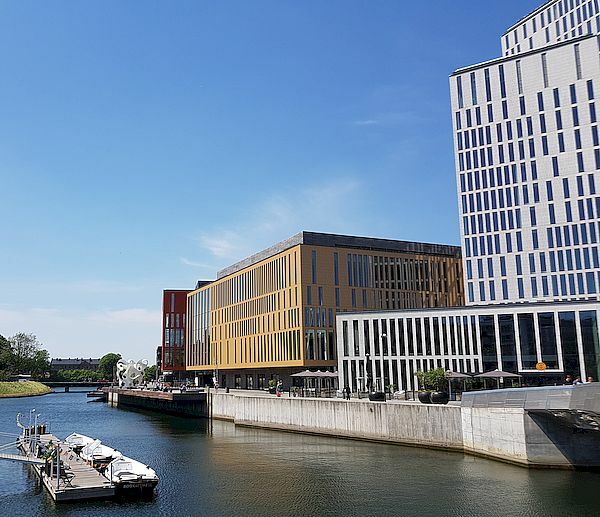 Riga, 18 May 2018: Research cooperation in the Baltic Sea Region was discussed during a seminar hosted by the Faculty of Social Sciences of the University of Latvia in Riga. 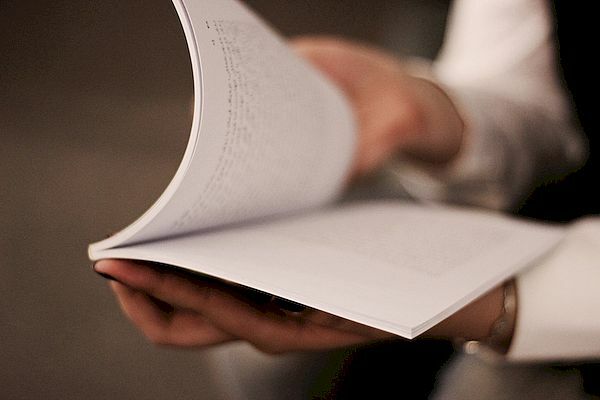 Zane Šime, Communication & Research Coordinator, presented Baltic TRAM and Baltic Science Network during an event dedicated to the publishing of the latest edition of the journal “Latvia´s Interests in the European Union” (Latvijas intereses Eiropas Savienībā – in Latvian). For more information please consult the CBSS website here . Brussels, 14 – 15 May 2018: The second EL-CSID workshop “Diplomacy and Development: Trends and Challenges for Europe and Its Partners” (programme) took place in Brussels organised by Nazarbayev University, in collaboration with the University of Warwick and the Vrije Universiteit Brussel. 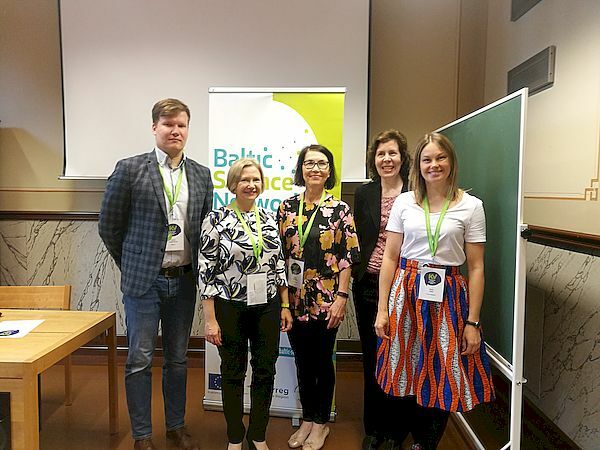 Council of the Baltic Sea States and its research and science cooperation was presented via outlining such historical initiatives as EuroFaculty, as well as currently developed multilateral research collaboration in the framework of Baltic TRAM and Baltic Science Network. For more information please consult the CBSS website here. 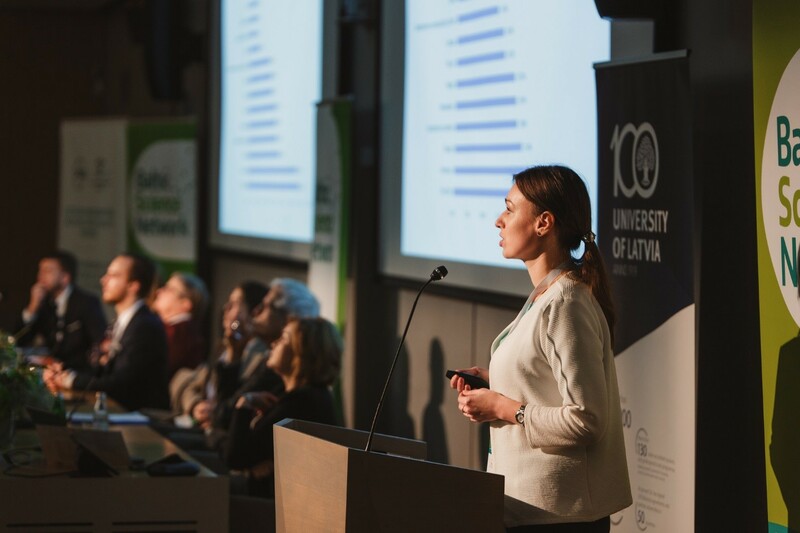 April 2018: Baltic Science Network as an avid reader of the European perspectives on the future of higher education and research, pays attention to one of the trends identified by the European Political Strategy Centre. 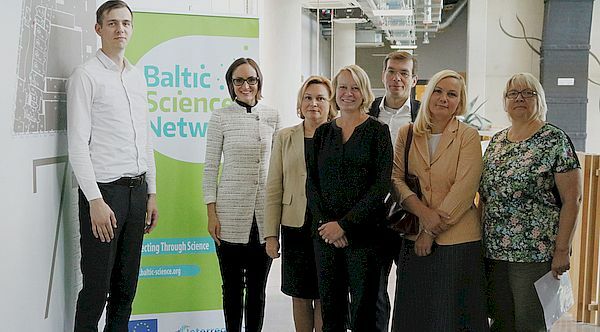 “Europe may have invented universities, but now it is time to reinvent them” tallies with the overall Baltic Science Network´s aspirations to enhance the research competitiveness and science excellence delivered by the Baltic Sea Region through enhanced mobility of researchers, widened participation and enhanced research excellence. 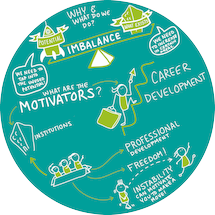 As one of the most vivid examples of such aspirations serve the Baltic Science Network Policy Paper Regarding the Framework Programme 9. 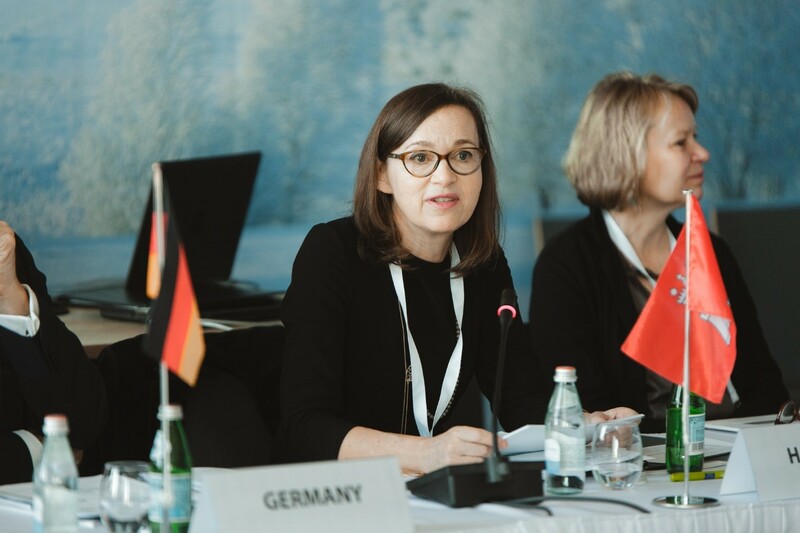 This document testifies to the overall commitment of Baltic Science Network members to shape the future of the European Research Area on the basis of a multilateral dialogue, common values and perspectives. 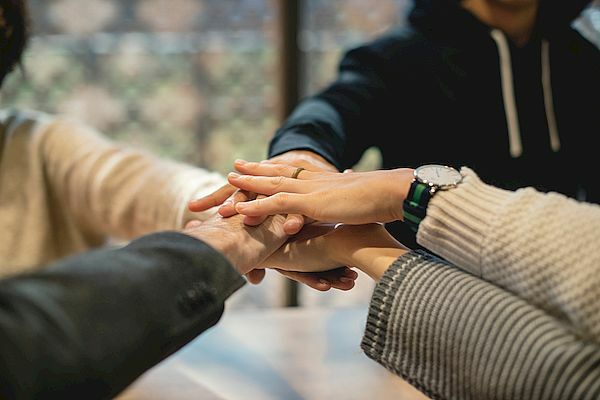 Besides its mere publication, the Policy Paper has been issued to a notable scope of recipients, namely, regional and national ministries, European Commission, organisations engaged in the European research collaboration governance. For more information please consult the BSN website here and LINO website here. Riga, 28 March 2018: the CBSS Secretariat participated in the campaign “Back to School 2018” in Latvia ahead of this year’s Europe Day celebrations in May. 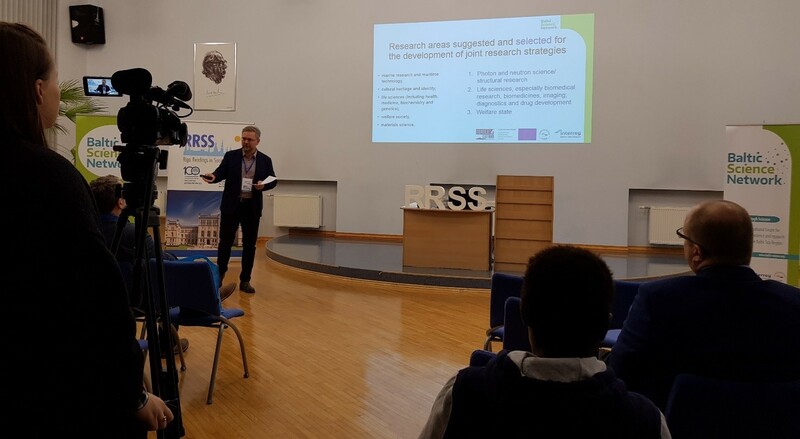 During visits to the Riga 46st High School and Riga Rīnūži High School, Zane Šime, Communication & Research Coordinator, presented the CBSS work, the Baltic 2030 Action Plan and the projects ‘Baltic TRAM’ and ‘Baltic Science Network’. 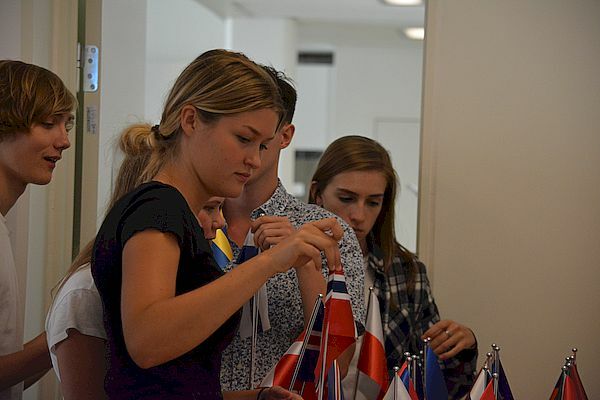 Doing so, the high school students got a glimpse into how the EU is engaged in one of the key governance forums of the Baltic Sea Region, as well as recent developments of two multilateral science and research initiatives funded by the EU and endorsed by the CBSS. 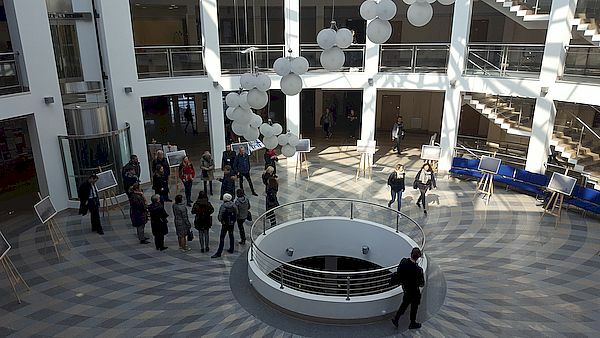 Minsk, 21 March 2018: The Belarus State Economics University in cooperation with Baltic Sea Region University Network (BSRUN) conducted the International seminar on University Cooperation with Belarus in the Baltic Sea Region to be organised back to back with Coordination meeting in the framework of FOSTERC project. 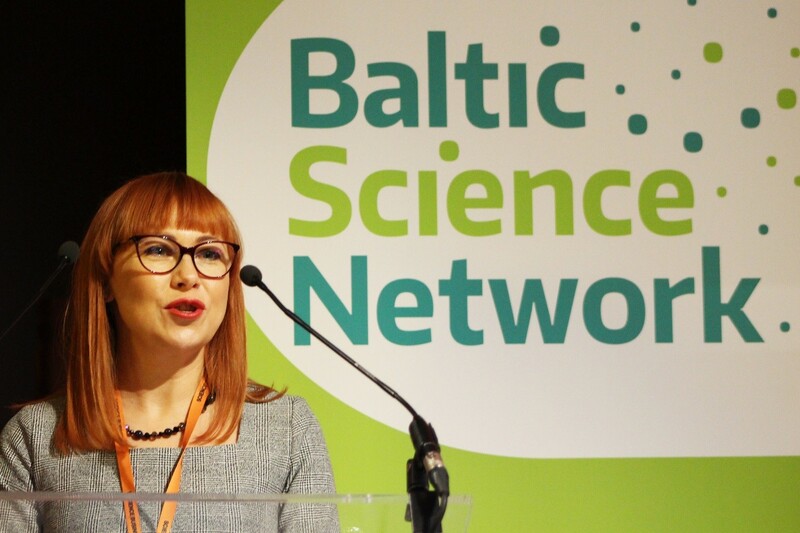 Baltic Science Network was outlined in the CBSS welcoming remarks titled “Sustainable and Prosperous Region Based on a Thriving Higher Education”. 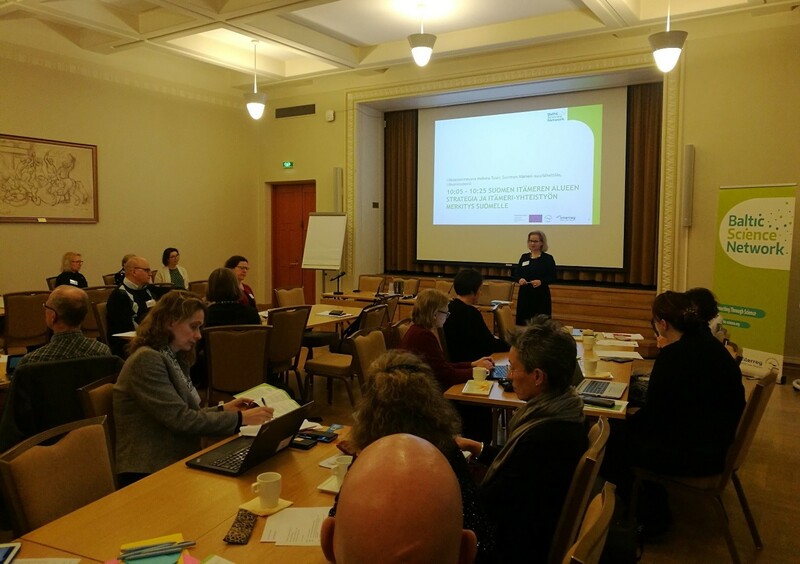 Baltic Science Network engagement in the BUP Rectors´ Conference featured in the sections “A Bright Start of 2018: The BUP Rectors´ Conference in Finland” presented by Cecilia Lundberg on pp. 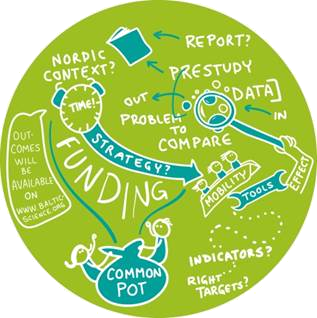 4-5 and Baltic Science Network publications as well as the 5th Newsletter are presented on p. 11 of the Baltic University Programme Newsletter #54 available here. 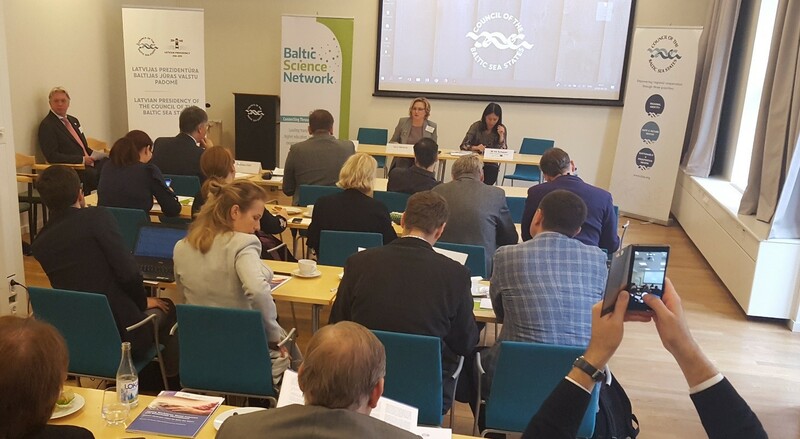 First meeting of the Baltic Science Network expert group dedicated to the welfare state is promoted also on the May 2018 Issue of Balticness Light, Newsletter of the Council of the Baltic Sea States. 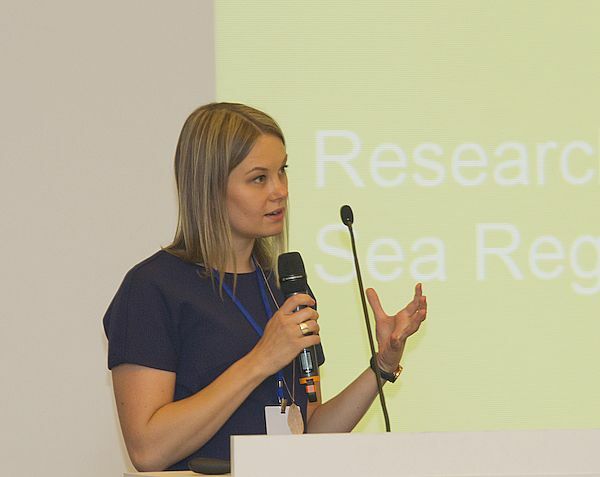 CBSS Baltic Sea Science Day 2018 overview published in one of the latest EUSBSR blog entries titled “CBSS Baltic Sea Science Day 2018: Joint Mapping of the Research Cooperation Patterns”. Baltic Science Network is presented in the article “Research and Higher Education Cooperation in the Baltic Sea Region”, co-authored by Zane Šime and Mārtiņš Legzdiņš, in the latest issue of the journal “Latvia´s Interests in the European Union” (Latvijas intereses Eiropas Savienībā – in Latvian).